Preparing physicians in the science of medicine, the art of caring and the power of touch with a world view open to all people. The Michigan State University College of Osteopathic Medicine (MSUCOM) offers a friendly atmosphere combined with access to the resources of a Big 10 campus, a major metropolitan area hospital complex and a suburban campus located within a 20-mile radius of seven hospitals. 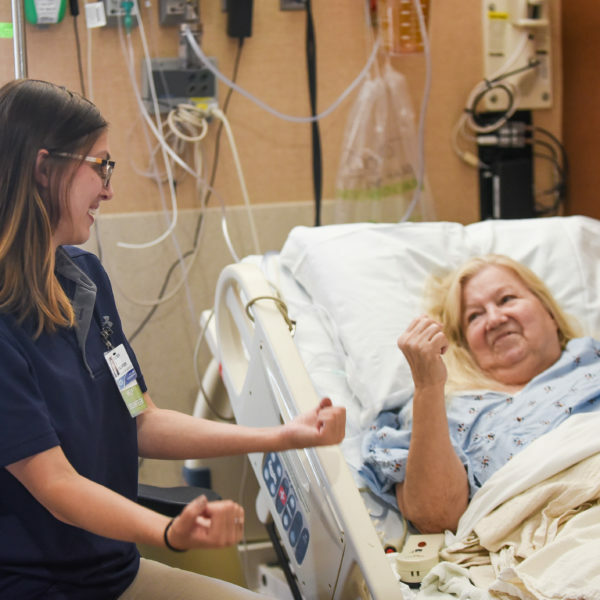 Our Statewide Campus System includes more than 25 base hospitals located throughout the state of Michigan where students complete their clinical rotations. Two suburban settings in East Lansing, MI, and Clinton Township, MI, and one urban setting in Detroit, MI. The Michigan State University College of Osteopathic Medicine is accredited by the Commission on Osteopathic College Accreditation (COCA) and by the Higher Learning Commission of the North Central Association of Colleges and Schools. The 5,200-acre East Lansing campus of Michigan State University includes gardens, museums, performing arts and sports facilities and working farms. The area hosts a wide variety of musical events and festivals, offers monthly gallery walks, and has several active community theater groups. The DMC site is located on the campus of the Detroit Medical Center in “midtown” Detroit, surrounded by several tertiary care hospitals and the Barbara Ann Karmanos Cancer Center. Within two blocks you find the Detroit Public Library, Detroit Institute of Arts, three museums, and the Detroit Science Center. The Macomb University Center site is within a 20-mile radius of seven hospitals which offer 600 osteopathic intern and resident positions. Macomb County has 31 miles of shoreline, 130 parks, more than 35 golf courses, and numerous restaurant and shopping opportunities. MSUCOM does not provide campus housing. However, private apartment and townhome complexes with amenities desirable to students and young professionals are conveniently located throughout the area and neighboring communities. Students may enroll in one of three different sites during their first two years. First year classes begin in mid-June with an intensified gross anatomy class. Our pre-clerkship program in years one and two integrates basic sciences, clinical skills and systems biology. 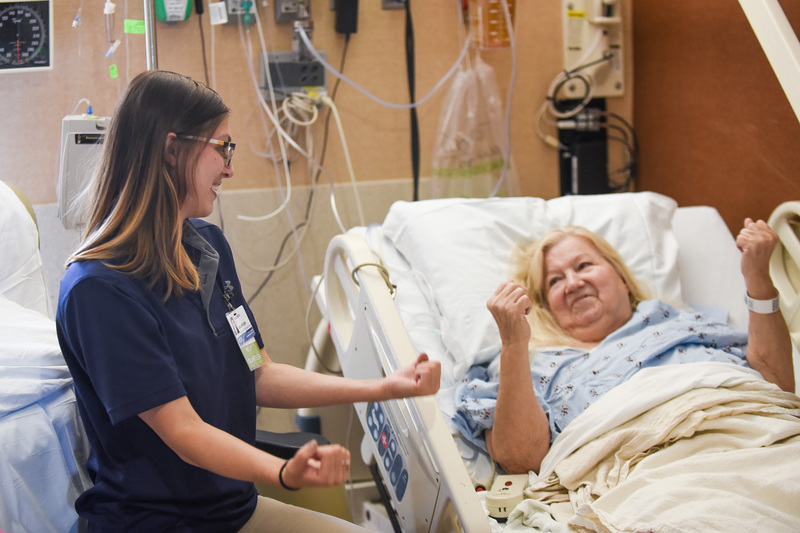 A state-of-the-art human simulation laboratory and standardized patient assessment program provide opportunities to build clinical skills and the preceptorship program during second year provides early clinical exposure. 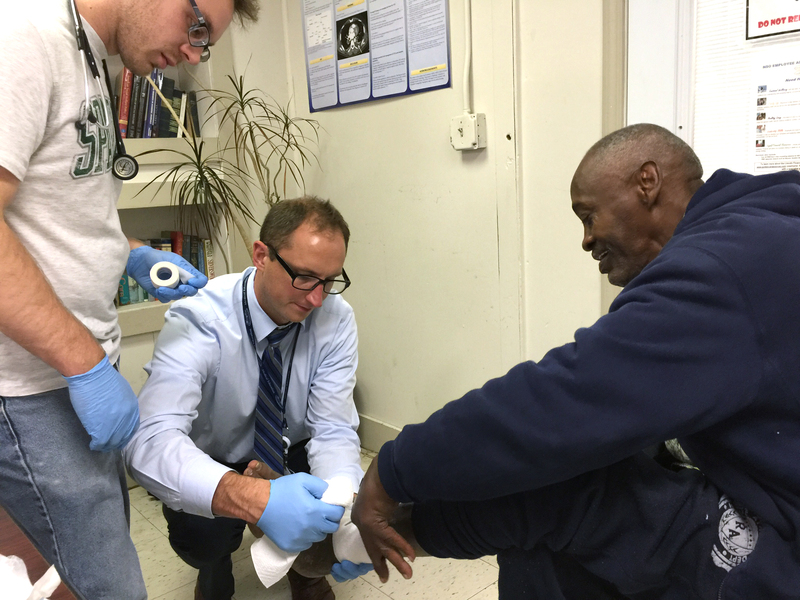 For the Clinical Clerkship Program in years three and four, students are assigned to one of more than 22 affiliated base hospital training sites in Michigan. Clinical rotations begin July 31 of the third year. Elective courses and global health opportunities provide additional avenues to build competency and to individualize the medical education experience. Joint DO/MBA Doctor of Osteopathic Medicine Master of Business Administration. 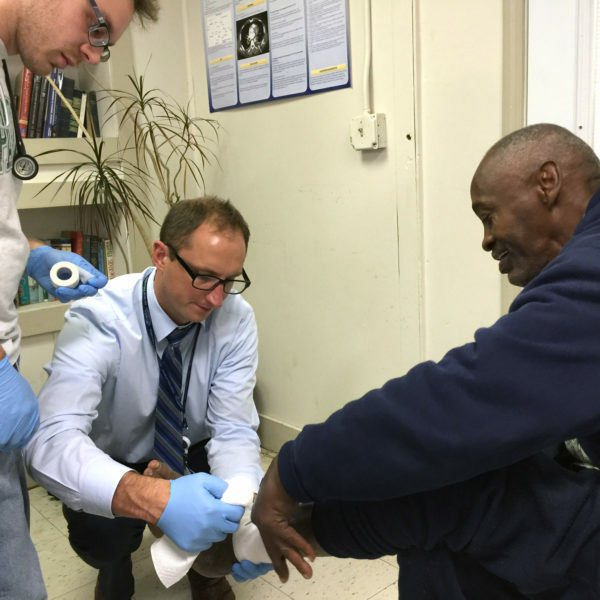 Joint DO/MPH-Joint degree in conjunction with the Michigan State University Program in Public Health. DO/PhD majors in Biochemistry and Molecular Biology, Cell and Molecular Biology, Epidemiology, Genetics, Medical Anthropology, Microbiology and Molecular Biology, Neuroscience, Pharmacology and Toxicology, Philosophy/Bioethics, Physiology and the interdepartmental program in Environmental Toxicology. Program purpose is to prepare select students for careers in biomedical research and academic medicine. MSUCOM collaborates with the Michigan State University Institute for International Health to formulate innovative opportunities for COM students to engage in international electives. 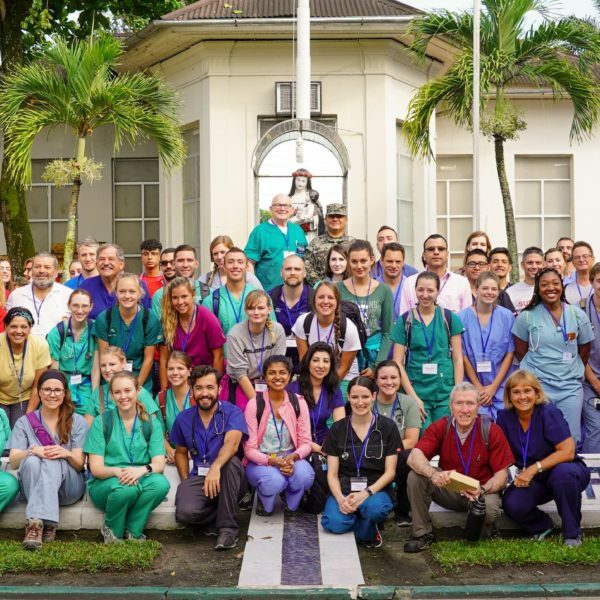 In 2016, MSUCOM, in partnership with the MSU IIH, was the first medical program in the U.S. to provide an elective course opportunity in Cuba. Meet all the admissions requirements and technical standards for admissions. Please see http://com.msu.edu/Admissions/Applying.htm for a complete list of requirements. Complete the primary and secondary applications. Application evaluation is based on several criteria deemed important to the mission of the college, including, but not limited to: academic success, MCAT performance, exposure to the osteopathic profession, professional and community service experience, personal testimony, interview performance, and letters of evaluation. Submission timing for best consideration: For best consideration, applicants should submit their AACOMAS application at least five months prior to this school’s latest filing date. MSUCOM looks for students who are academically accomplished, committed to service and well-versed in the philosophy of osteopathic medicine. In each area of evaluation, we examine your accomplishments within the context of your total life experience. Much like DOs approach their patients, we invite you to tell us your story. We use an aggressive rolling admission schedule. Early application is essential. Applicants must be prepared to begin classes by mid-June. 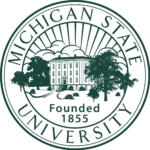 Michigan State University policies can be found at oiss.isp.msu.edu . Requirements for admission can be found at www.com.msu.edu/admissions. Supplemental application includes short essays, non-academic information, and three letters of recommendation signed and submitted on professional letterhead. Due to rolling admission, EARLY application is essential. Recommended: Completed AACOMAS application as soon as possible; supplemental application submission by September 2019 is recommended. MSUCOM invites applicants for a half-day interview including an introduction to the college, multiple mini interviews, and a campus tour. Interviews begin in August and continue until mid-spring. *Chemistry/Biochemistry-A total of 16 semester credits of chemistry are required of which a minimum of 3 semester credits must be in biochemistry. Four months. Because classes begin in June our schedule is accelerated, but deadlines are often more generous than stated.